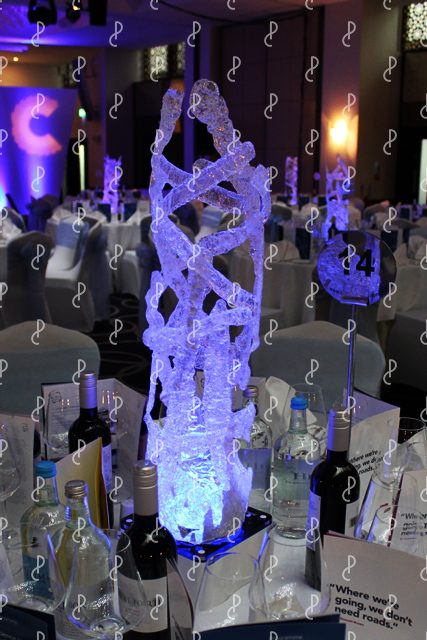 Regardless of the venue you book for your Prom or Leavers ball our centrepieces will deliver the glitz & glamour your looking to create for the evening of your event. 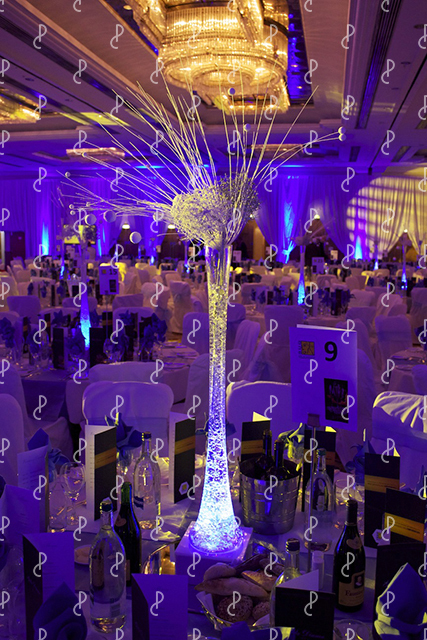 Once you have confirmed your event details and paid in full, our team will set up the room on the day of your event before the guests arrive and once the event is finished our team will remove all the event decor. 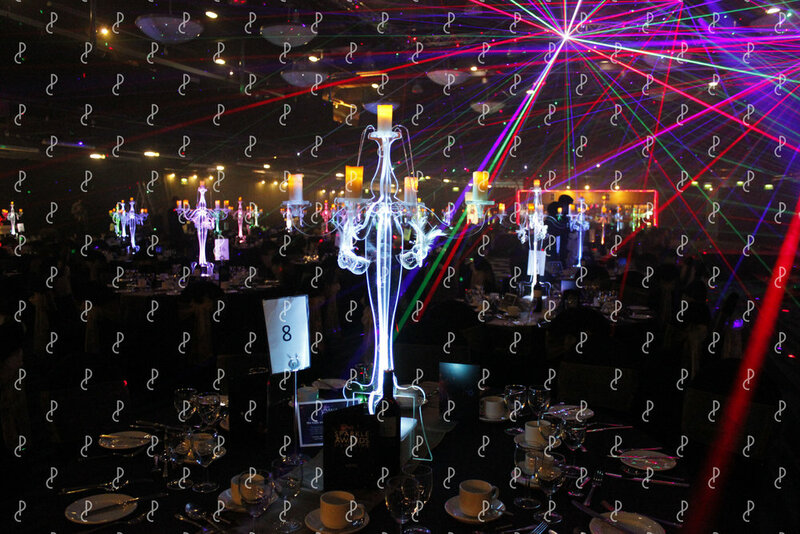 From the initial point of contact through to the day of your event and the post event customer service, everything is handled by your dedicated account manager who is available 7 days a week. 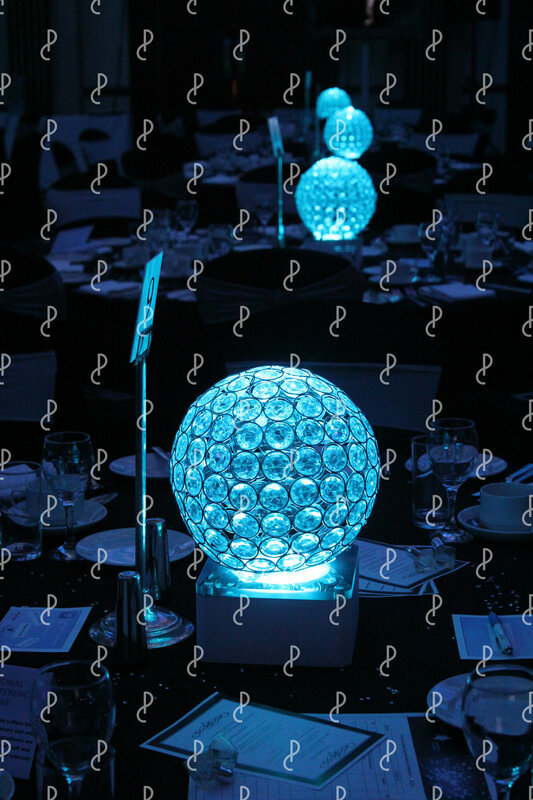 You can use our beautiful decor to compliment a theme you may have such as a James Bond theme or Masquerade Ball theme, Great Gatsby theme, Midnight Ball theme etc. 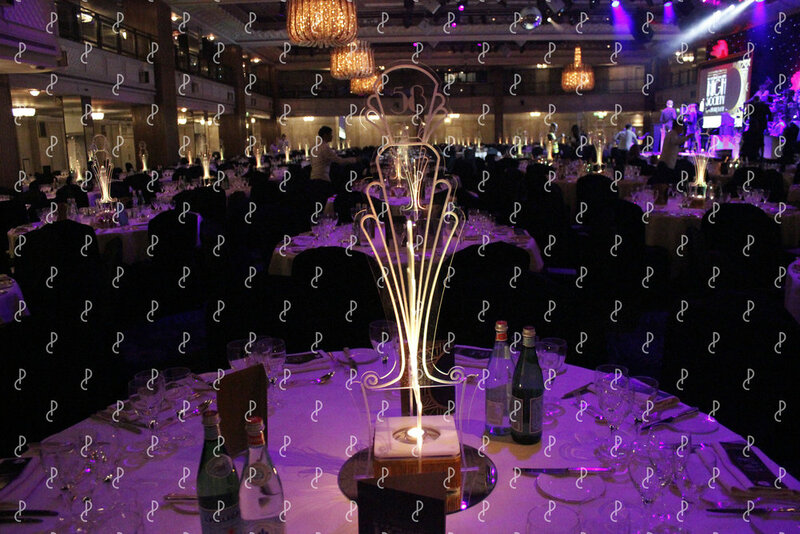 Our event decor supply service is available to you 7 days a week, and you pay the same price regardless of what day your event is. Confirm the day and date of your event and we will supply the choice of your decor from the above gallery Monday through to Sunday.